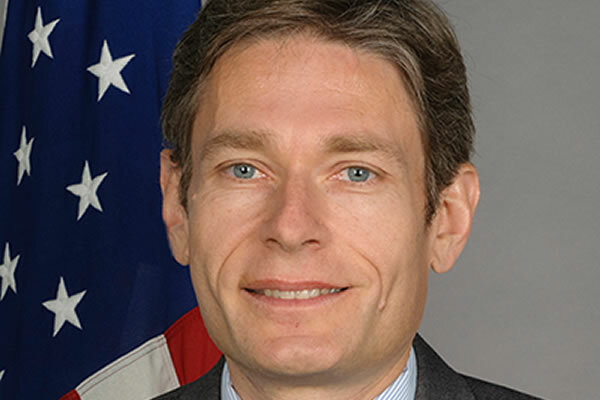 WASHINGTON – The U.S. Senate on April 2 confirmed Tom Malinowski as assistant secretary for the State Department’s Bureau of Democracy, Human Rights and Labor. Human Rights First President Elisa Massimino also applauded Malinowski’s confirmation to head the office that oversees LGBT-specific policies and initiatives. “We look forward to working with Tom to advance American policies that uphold human rights and the rule of law,” she said. Malinowski, who was born in Poland, is the former Washington director for Human Rights Watch. Uzra Zeya had served as acting assistant secretary of the State Department’s Bureau of Democracy, Human Rights and Labor before Malinowski’s confirmation.